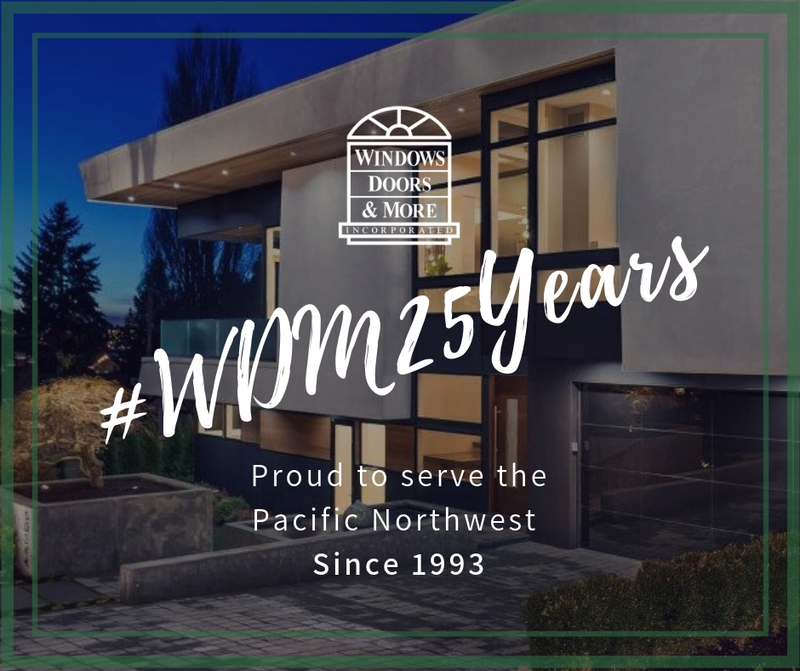 Since our beginning in 1993, our goal has been to provide the Pacific Northwest with an exceptional selection of windows, doors, skylights and other building products. Whether you are buying doors and windows for a home or light commercial building, our knowledgeable team of sales, operations and service personnel will support you with the expertise and attention to detail to make your vision a reality. Call, visit our award winning showroom, or fill out a special request form, and let us know how we can serve you.